Cincinnati has never been considered to be one of the more high-profile music scenes a la New York, Los Angeles, Seattle or Austin, yet the new Victory Records band Beneath The Sky has emerged from that scene there with the resonance of the fabled Big Red Machine. The extreme death metal core outfit is shocking the world with What Demons Do To Saints, featuring a hellacious collection of songs that elicit fevered comparisons to bands such as Carcass, Hypocrisy, Shadows Fall and Killswitch Engage. Did it ever: In January of 2004, they cut a four-song demo in Cincinnati; 5,000 copies of it were snapped up almost instantly. After more touring of the Midwest, they recorded five new songs in Cleveland for another EP; copies of that went just as fast. 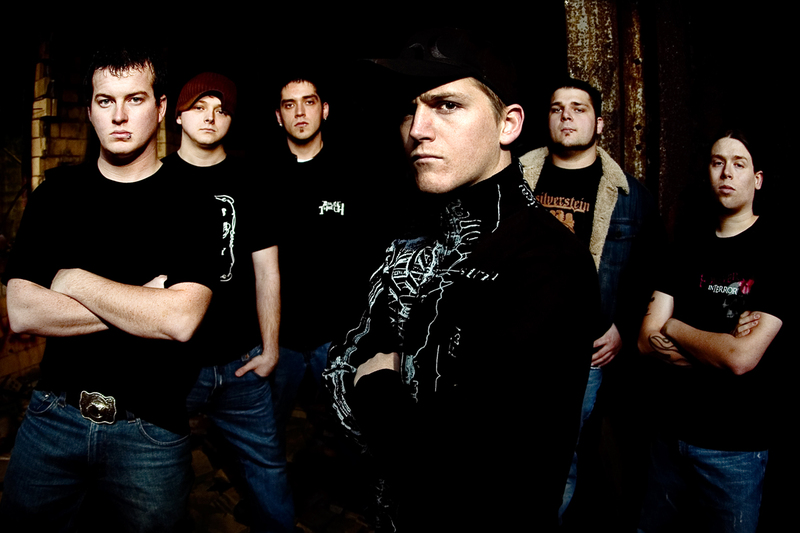 The commotion attracted the attention of Victory Records, which brought them into the fold in no time…and back into the studio to record their debut album. 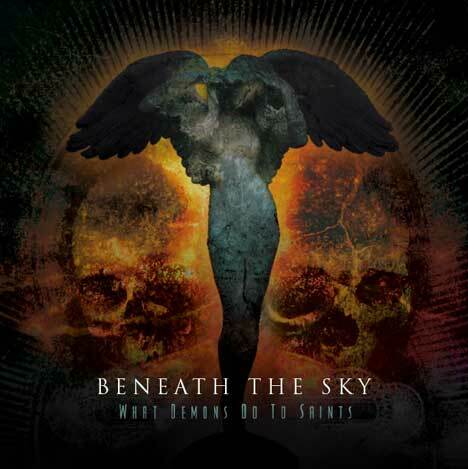 Once the album hits retail on January 23, Beneath The Sky goes into overdrive on the road. “It’s all bigger and better from here,” Jeff concludes. “We’ll get out there, play hard and get on bigger tours. One thing will lead to another. 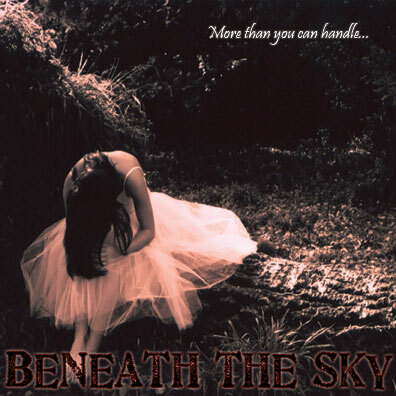 For Beneath The Sky, even the sky isn’t the limit.